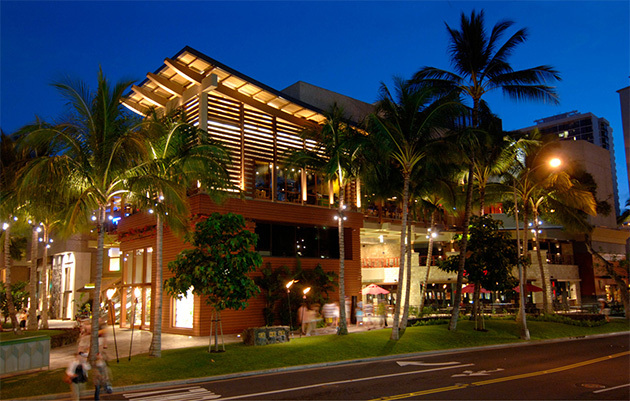 Aside from gorgeous weather, beautiful Pacific waters and romantic sunsets, Waikiki lures travelers with its international dining and shopping scene. While visiting the “World’s Most Famous Beach” comes with a price, this destination also appeals with free activities that create fun without costing a dime. 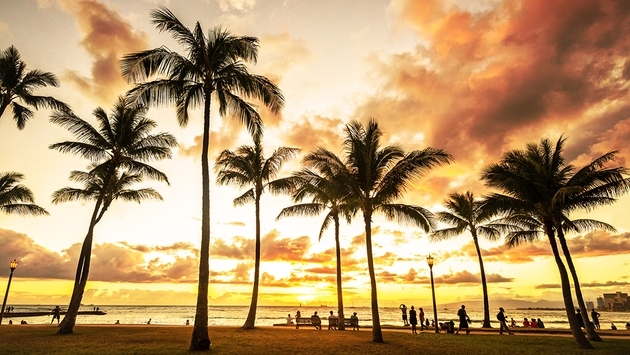 Check out these six gratis ways to discover Waikiki. As a backdrop to Kapiolani Park, Diamond Head is considered one of Oahu’s most recognized landmarks. The Hawaiians originally called it Leahi, meaning “brow of the yellow fin tuna.” British sailors later nicknamed it Diamond Head, mistaking the worthless calcite crystals along its slopes for coveted diamonds. Those into hiking can tackle the one-mile trail through the state monument’s crater to its 762-foot summit. Along the way, the route passes abandoned 1911 U.S. Army bunkers, travels through a tunnel and requires climbing steep staircases. 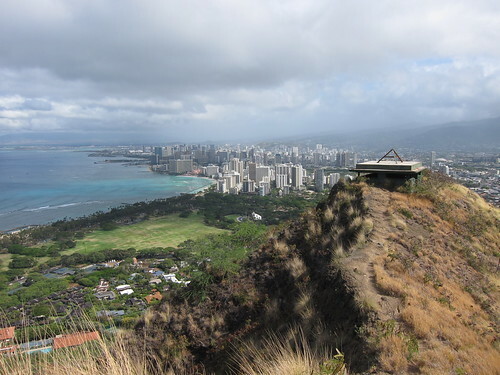 The reward is well worth the effort since the Diamond Head Lookout unfolds to a dramatic panorama of Oahu’s south shore sweeping across Waikiki and the Pacific Ocean. 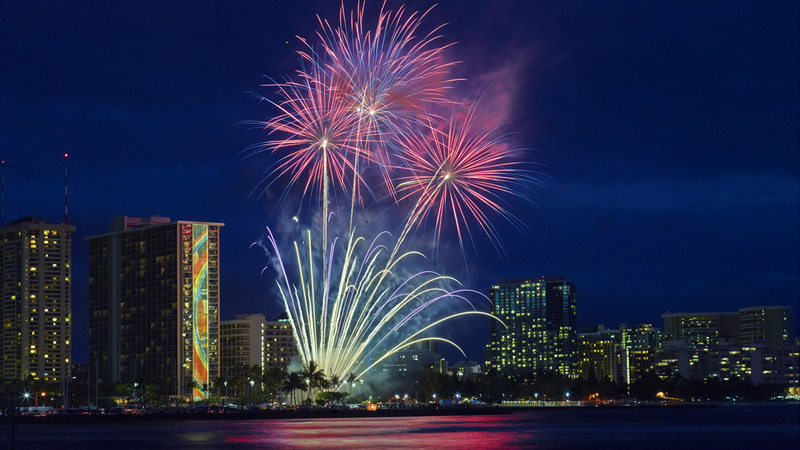 Celebrating Friday pau hana (after work) and the start of another tropical weekend, Friday Night Fireworks is a longstanding tradition courtesy of the Hilton Hawaiian Village Waikiki Beach Resort. While you can catch a dreamy sunset followed by the aerial display anywhere along the beach between Ala Moana to Diamond Head, it’s always nice to take a beach mat and soak in the action fronting the resort. For a splurge, the Rockin' Hawaiian Rainbow Revue is held prior to the fireworks extravaganza at the Hilton Hawaiian Village’s Super Pool. Following a tribute to Duke Kahanamoku, Hawaii’s legendary Olympic gold medalist and surfer, this show revs up with song, dance and torch lighting before the grand post-sunset fireworks display. 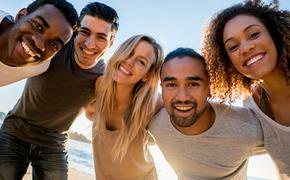 Hilton’s website provides details on tickets for both resort guests and the general public. Those surfboard-shaped bronze markers and small plaques scattered through Waikiki are part of the Waikiki Historic Trail, a 21-tribute route weaving from Kapiolani Park through the heart of Waikiki and ending near Fort DeRussy. While guided tours are no longer offered, the website provides a virtual tour and point-by-point description with map that can be downloaded for easy reference. Another great Waikiki tradition is the Kuhio Beach Torch Lighting & Hula Show that’s held Tuesday, Thursday and Saturday (6:00pm November-January and 6:30pm February-October). Weather permitting, this hour-long authentic taste of Hawaiian culture features a conch shell blowing, Hawaiian music and hula performances by some of Hawaii’s finest hula halau (troupes). Bring a mat or beach chairs for resting on the grass at the Kuhio Beach Hula Mound near the Duke Kahanamoku Statue at Uluniu and Kalakaua avenues. Since the show varies nightly, it’s a fun freebie that’s worth checking on multiple evenings. Yet, the biggest artifact is the building itself – a massive concrete structure with roofs that that are up to 12-feet thick. Built in 1911, Battery Randolph was part of a coastal defense system to protect Honolulu Harbor from potential invasion. Open from 9am-5pm Tuesday through Saturday at Fort DeRussy, the museum accepts donations for those wanting to go beyond the free admission. On land once known as Helumoa, Princess Bernice Pauahi Bishop’s home in the 1870s and 1880s, Royal Hawaiian Center expands on shopping and dining with complimentary live entertainment Tuesday through Saturday that includes Hawaiian music and hula performances. An oasis on Waikiki’s busy Kalakaua Avenue, the center’s Royal Grove sets the stage with its fountains, ponds and tropical landscaping. On weekdays, those wanting to dive deeper into Hawaii’s rich culture can interact with expert kumu (teachers) for free arts activities such as hula instruction, quilting, lauhala weaving, lei making, hula and ukulele classes.